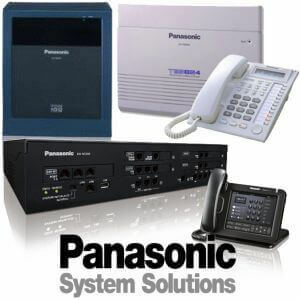 Telephone System Dubai | A complete Telecom product and Service provider based in UAE. 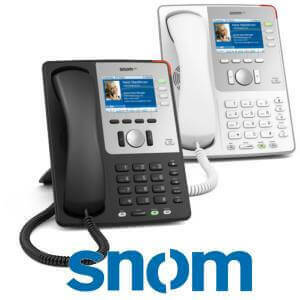 We offer a full-range of Telephony Products to complement with your business communication needs and budget. 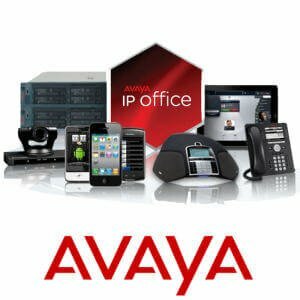 If you are searching for Office Telephone System, Voip Phones, VoIP Gateway, PBX System, CRM Telephony Integration, we’ve got it covered. 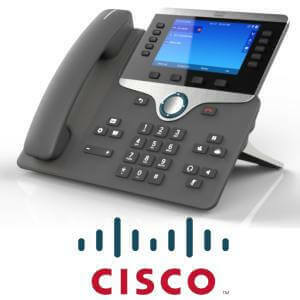 We know that different businesses have diverse needs communication needs.We have good experience in dozens of Phone Systems and we can suggest and design the best solution for a variety of business types. 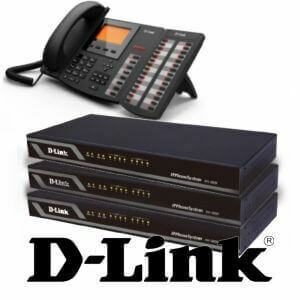 We carry everything small business want in an Office phone system. 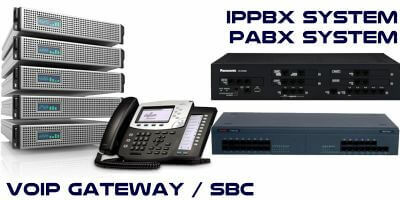 If you want a normal PABX SYSTEM without any fancy features or a full featured IP PBX SYSTEM we have best solutions to fulfill your business needs. 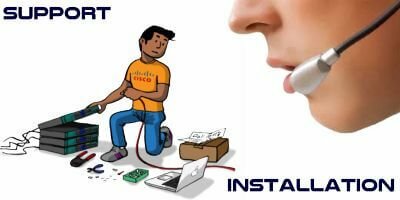 We can support you by implementing your business communication system and offer great support with trained telecom engineers. Small to medium sized businesses, large corporate or call center, no matter what business type or size, we have the solution for you. 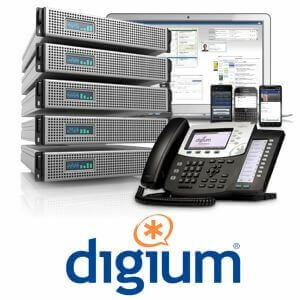 We carry PBX System, Session border controllers and voip gateway to fulfill all of your business communication needs. 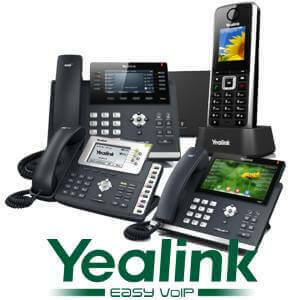 We have extensive range of Voip Phones, Digital Phones and Analog phones from top brands to fullfill your telephone requirements. 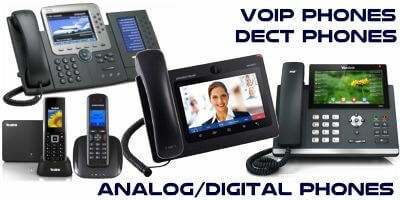 We carry Avaya, Grandstream, Panasonic, Dlink, Cisco, Nec, RTX, Matrix ,Samsung, Snom , Sangoma, Fanvil and Yealink Phones. 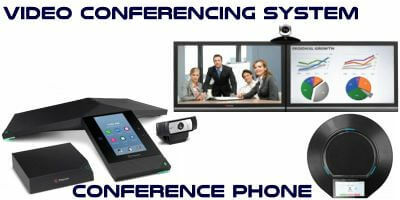 Our Conferencing solutions help you maintain the relationship with customers and partners. 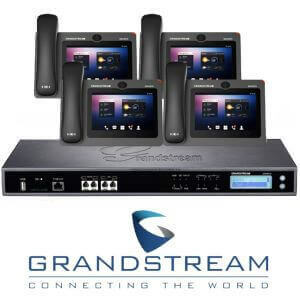 We carry Video conferencing solutions ,Skype for Business/ Lync Conferencing Systems and conference phones from Polycom, Grandstream, Yealink and Snom. 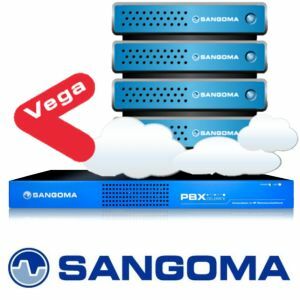 We offer highly professional Phone Systems Installations ,PBX/PABX Maintenance contract and Support Service to businesses across Dubai, AbuDhabi, UAE. Our quality workmanship,industry knowledge and expertise make sure total customer satisfaction. 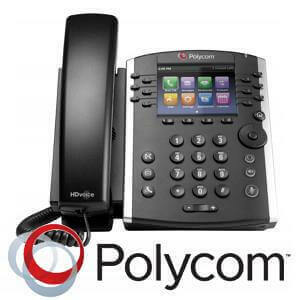 Most of our telephone solutions for office brings together your calls, messaging, conferencing, and customer management into a single system.We always make sure our customers get a business telephone system that fulfill their business needs as well as expandable when business grows.You can accelerate your business growth and transform your business with a complete, integrated solution—collaboration, mobility, multichannel contact center, networking, security, video, and support services with the help of Telephone System Dubai.We can Streamline your business communications with a single solution. 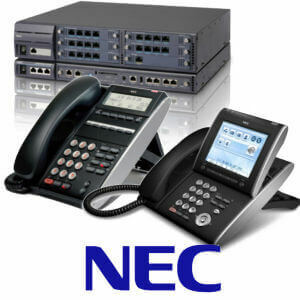 The important factor of a business telephone system is providing a dependable and consistent link between your Business and the outside world.We can keep your office telephone system and customer contact solutions up and running with reliable telephony products and top class support.Most of our Office Telephone System PBX/PABX includes features that really needed for for all the business regardless of the size. The Auto Attendant application enables callers to route their calls to the relevant department/person without the need to speak to an operator/receptionist.Voicemail and Voicemail to email feature help your customer share their message even you are not available on the desk. 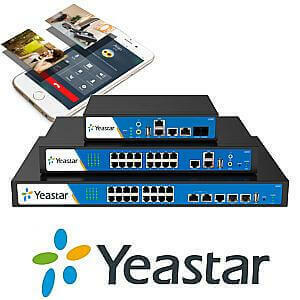 The mobility Feature allow the employees to receive and make business calls regardless of their location.Remote office connectivity feature help businesses with multiple branches interconnect and combine their pbx systems located on different geo locations.